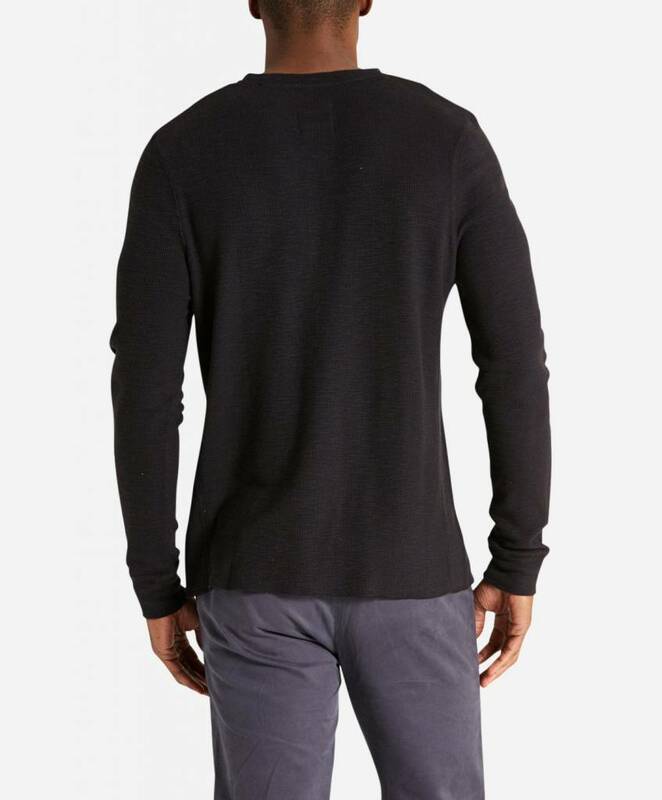 It never really feels like autumn until you’ve cozied up in your favorite thermal. 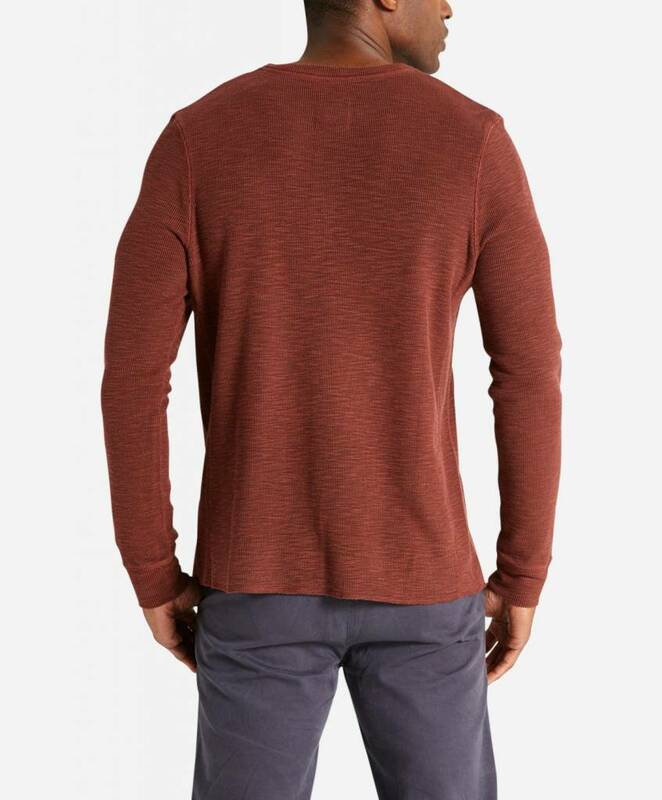 Luckily for you, we’ve crafted the perfect one. 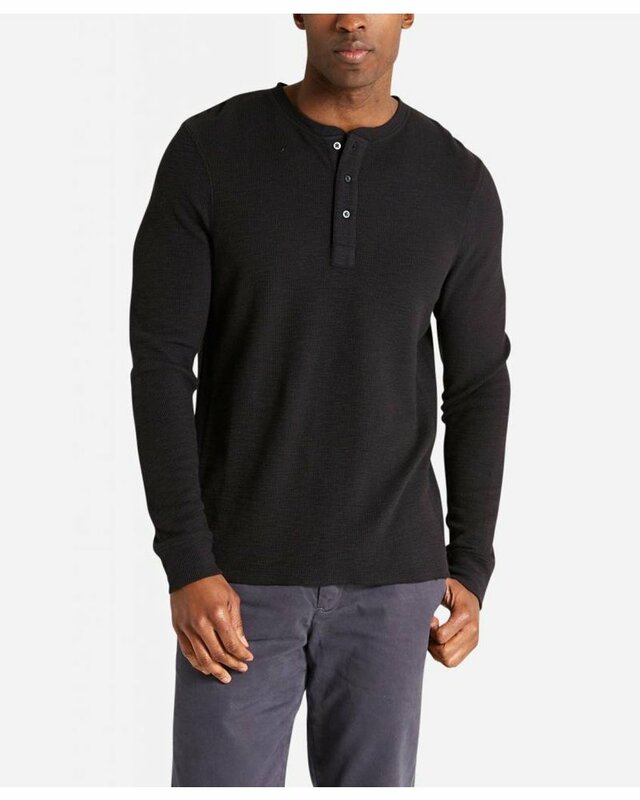 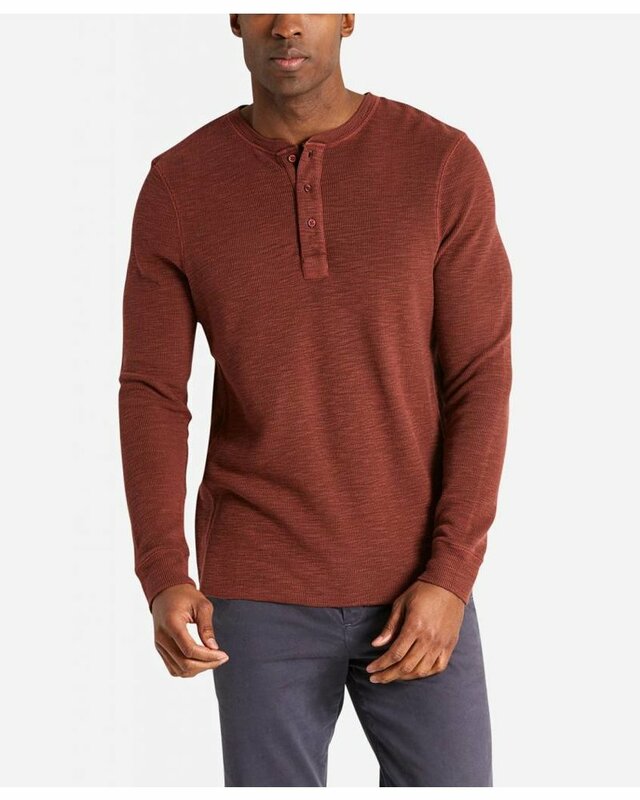 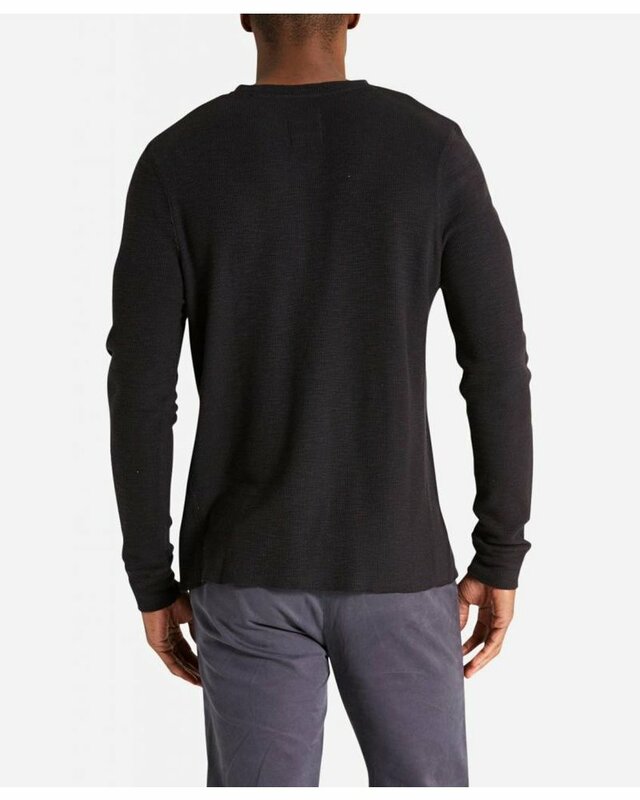 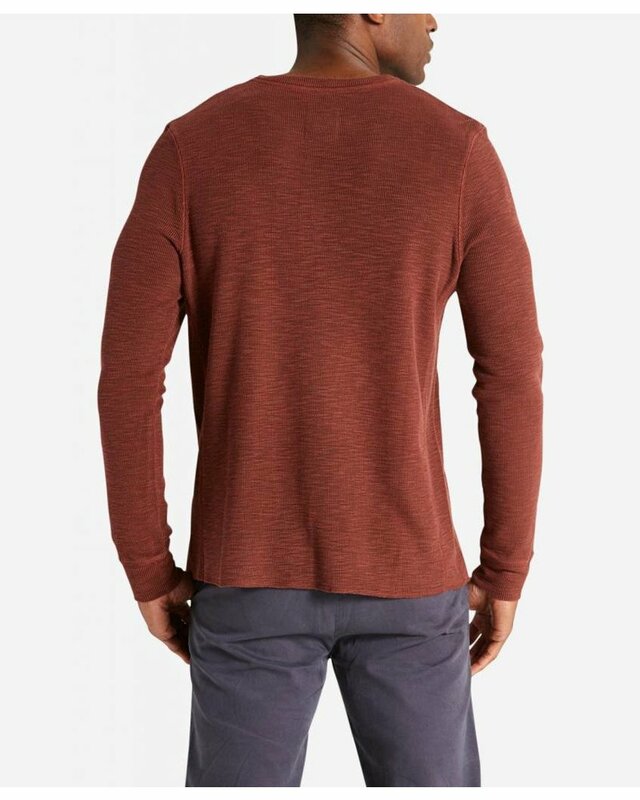 This 100% cotton slub Thermal Henley features overlock details and side seam paneling to create a warm, comfortable style you’ll want to wear all season long.